The game looks great, just saw some gameplay videos and stuff and it looks great to me. The game is going to be published(?) by alaplaya. What a beautiful looking game. And so many classes! yeah, and we can already register for Closed beta. 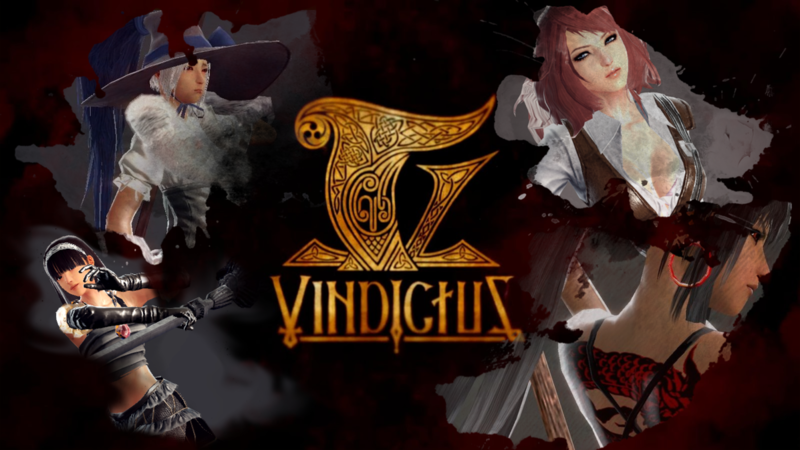 vindictus better start soon because loads of people are loosing their interest in it and are now looking for oher games. But the gameplay looks a lil bit wierd to me, and vindictus is gonna take ages to come out whether we like it or not. Thats true. In march there are probably going to be alot of other game releases anyway, because of easter holiday.